Foothills Park gets ready for New York! 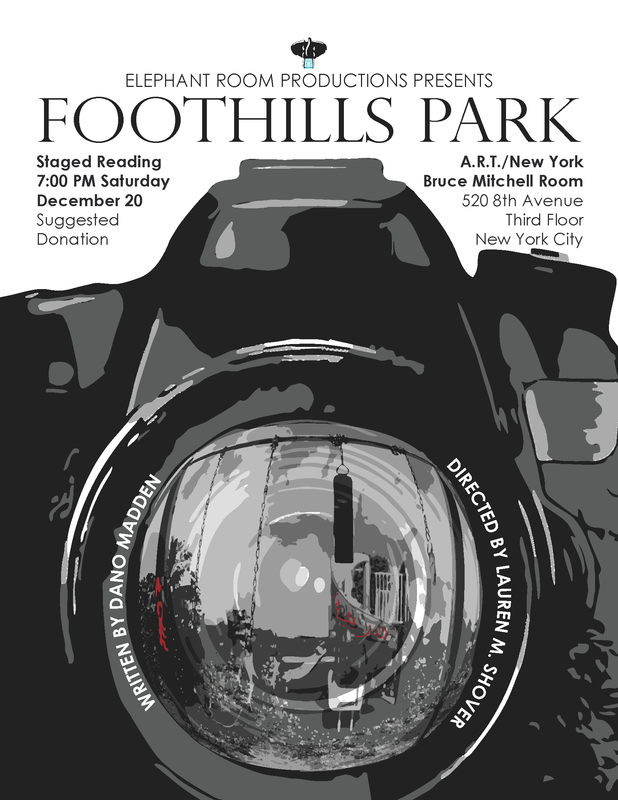 Everything is set up for the second staged reading and following discussion on the play Foothills Park! Write down the details! When? December 20th at 7:00 PM. Where? At the A.R.T./New York, Bruce Mitchell Room (520 Eighth Avenue, 3rd Floor New York, NY 10018).